I was going through my parents loft (attic) and came across an old camera bag of my father's filled with bits of old junk and filters. I came across this weird shaped filter which sadly was not boxed like the others. The others were all Cokin and this fitted in the adapter so this leads me to believe it's also a Cokin filter. The others were all self explanatory, graduated/ND/polarizer/etc, but this one caught my eye. Annoyingly I don't have any cameras here so I can't attach the filter to a lens for a sample image. 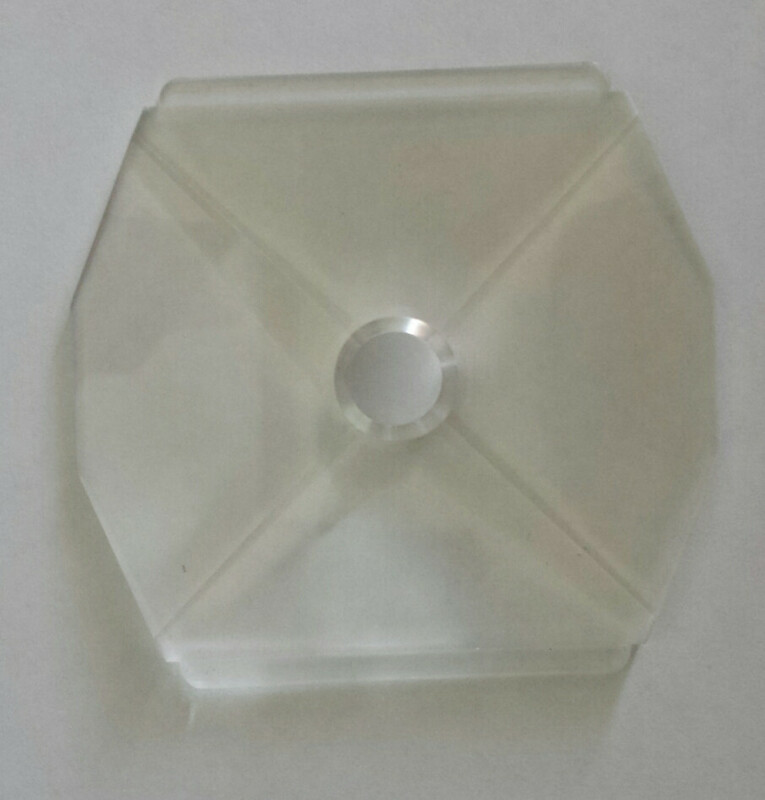 If the images aren't clear, it's shaped like a shallow pyramid with a circular hole through it. 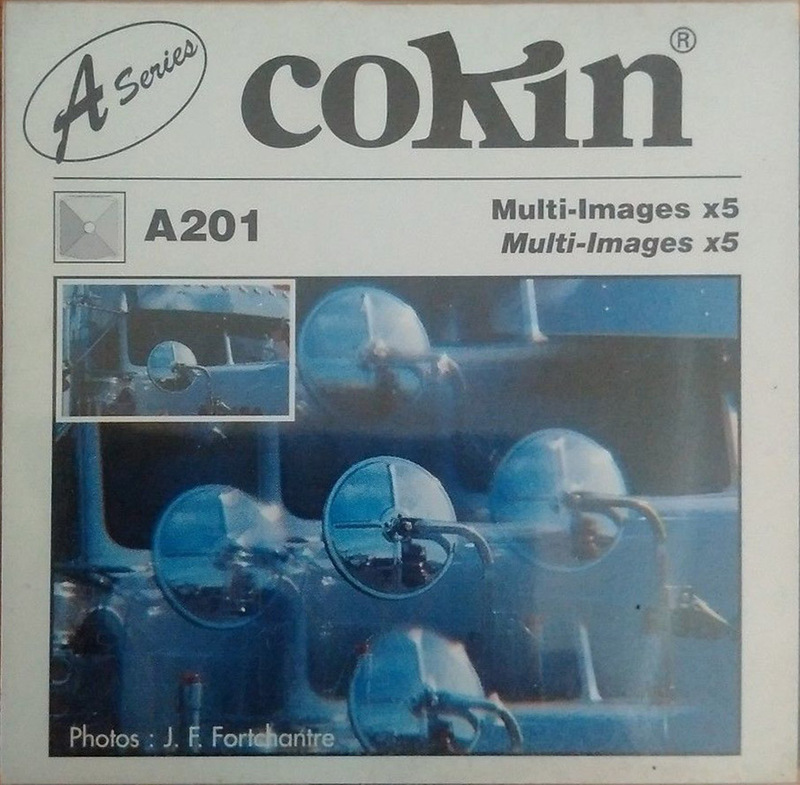 It looks like a multi-image, aka kaleidoscope filter - specifically a Cokin #201 - I can't tell whether it's an A or a P; they're the same but different sizes. Not the answer you're looking for? Browse other questions tagged filters equipment-identification or ask your own question. Is there a black and white physical filter? Can I use a shaped bokeh filter with a mobile phone camera? What filter size for Pentax 100SDUF telescope?